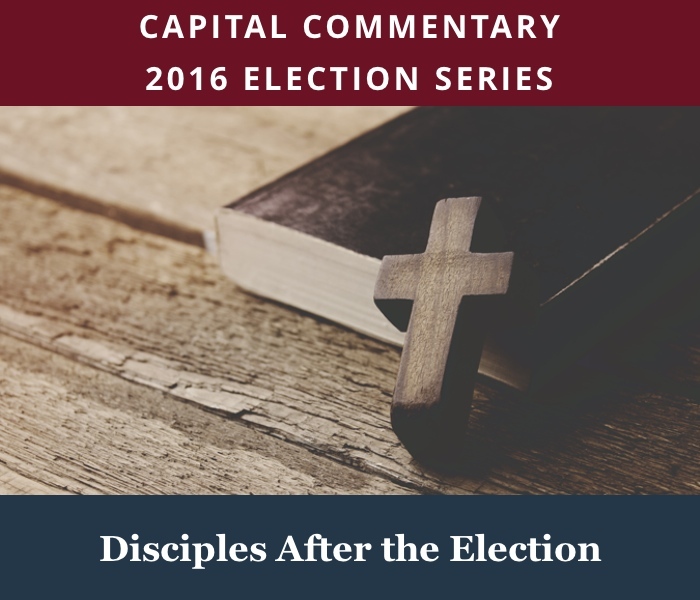 You can sign-up to receive Capital Commentary HERE. 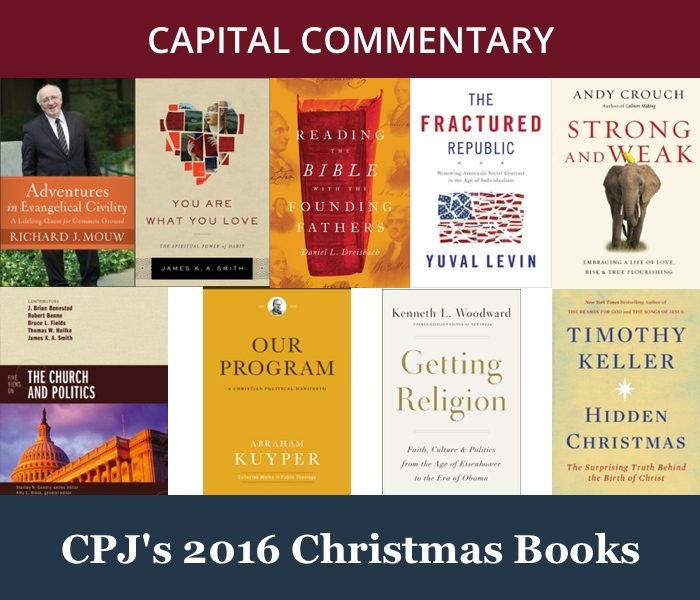 In his book A Covenant to Keep: Meditations on the Biblical Theme of Justice, CPJ founder and former president James Skillen offers three reflections on Christmas. 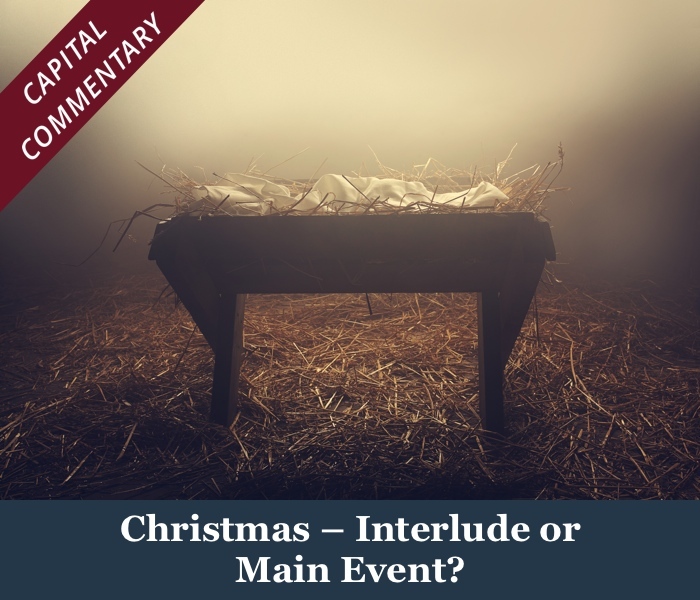 He focuses our attention on this event as the celebration of the Messiah who came at a specific point in time, but is also at work both now and into the future. 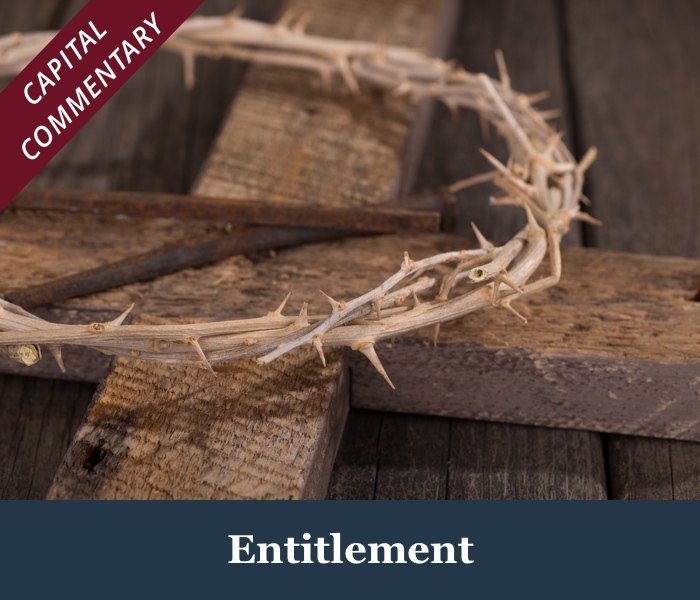 In these brief, insightful essays, Skillen urges us to open our hearts to the living God and to work towards the fulfillment of justice in God’s kingdom.